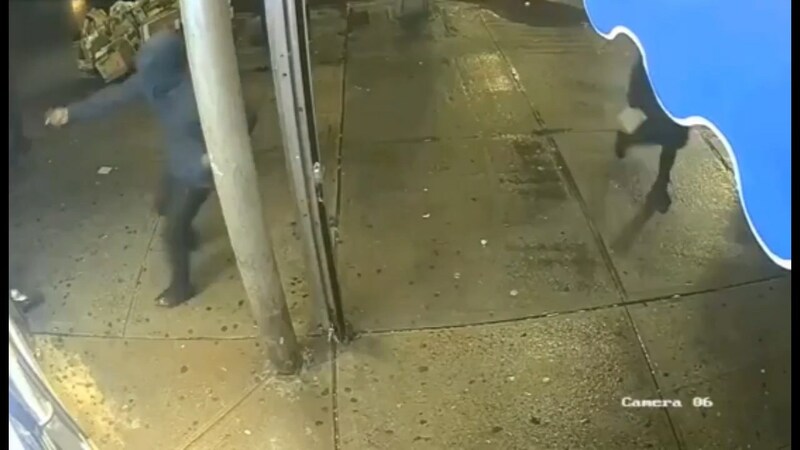 Jackson Heights, NY – An 24-year-old man was shot in the torso Tuesday night on a street notorious for violence, police said. The victim was shot at around 8 p.m. Tuesday in front of 90-01 37th Ave., according to police. The was taken to Elmhurst Hospital and is in stable condition.